"We have created a 100% natural product for the treatment of fungal nail infections," says Allen Farrar from the Perfect Nail Solution. "Because it is a natural product, we knew it would be safe for use on both adults and children. However, it was good to hear that there is scientific proof of this, and also of the fact that antifungal treatment is efficient in children." 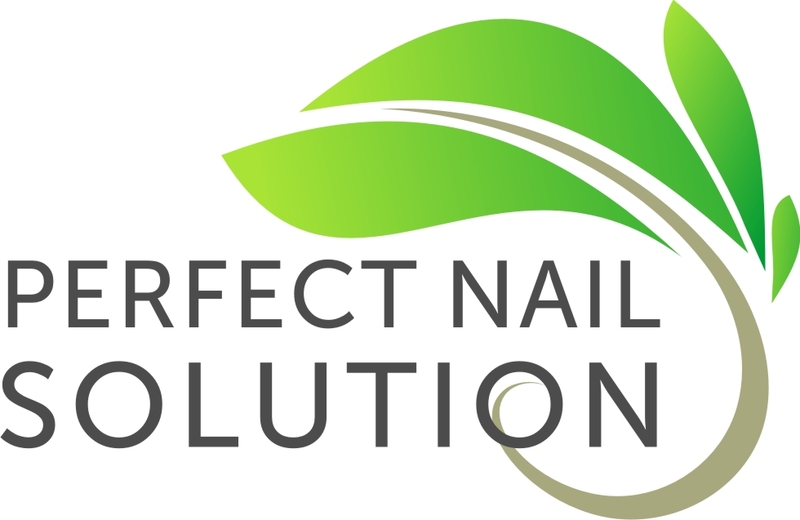 The product from Perfect Nail Solution is made up of two separate elements. It starts with a tea tree foot soak, which can also be used for the finger nails. The soak contains various natural ingredients with antifungal properties. After the soak, a topical solution, which further strengthens the work started by the soak, will need to be applied. Farrar adds: "The only thing we want people to be careful with, is that children do not ingest our product. While it is made from natural ingredients, it does contain essential oils and they should never be ingested due to their potency. This is the same for all types of topical medications. They should never be ingested." The product is designed to restore the nails naturally. The essential oils contained within it are also soothing and relaxing, thanks to the cleansing tea tree and lemon oil, antifungal oregano oil and soothing extract of lavender. Furthermore, it helps to boost the beauty of nails, leaving them looking fresh and strong. Those who have tried the fingernail fungal treatment have been wholly positive about the experienced results. Mike M., for instance, says on the company's website: "I really like this treatment. It works faster and better than other similar treatments I have tried. I will re-order this item when my supply runs low ... and I have recommended it to a few friends who have similar issues with toe fungus." Similar reviews have been left on the company's Amazon channel.